You have six months before your wedding day, venue, flowers and music booked, now it’s time to turn to your skin. After all, you will be the celebrity of your wedding day, so your skin needs to look beautiful! By now you should be prepping your body to improve your overall skin’s health such as the obvious, drinking filtered water, including your 5 a day and exercising. Your skin will need its own unique preparation. 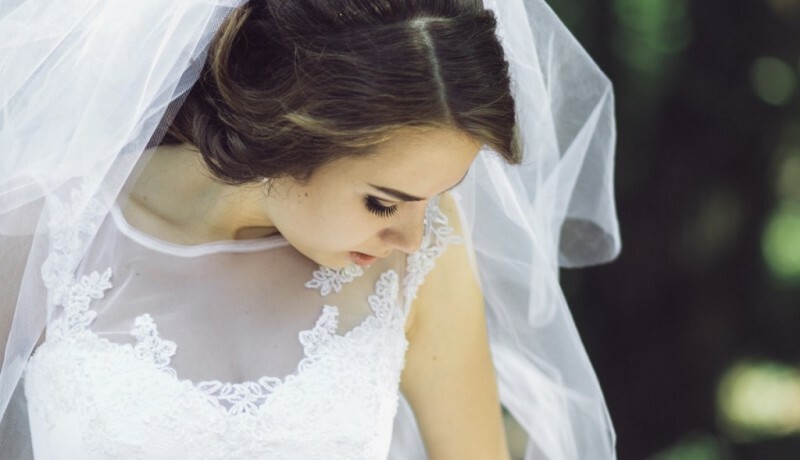 All brides-to-be should be advised by their chosen skincare specialist to start their home care treatment plan which will complement the treatments that you are planning to have. If you haven’t a plan in place, here is where a professional Skincare Expert will take over. As with most things, the sooner you start your preparation the better the outcome. But at six weeks before your wedding, the time is perfect for you to book in for your initial bridal prep consultation. The consultation is split into 3 parts: the consultation; a skin analysis; and your prescription and treatment plan. Preparing your skin at home need not be complicated with too many products. Home care should simply fit into your lifestyle or you will fail to do so correctly. All you need is to be using the correct skincare your skin needs to get your skin to where you want it to be on your wedding day and beyond. All Bridal packages can be customised and treatment plans are available for any six month package chosen. Please call the Studio for an informal chat to discuss what I can offer you.